An Australian court has charged Brooklyn rapper Joey Badass with assault after allegedly punching a security guard before a show near Byron Bay on January 2. According to a police statement, Joey Badass, 19, was walking towards the stage at The Falls Music and Arts Festival when he was asked to prove his identity. 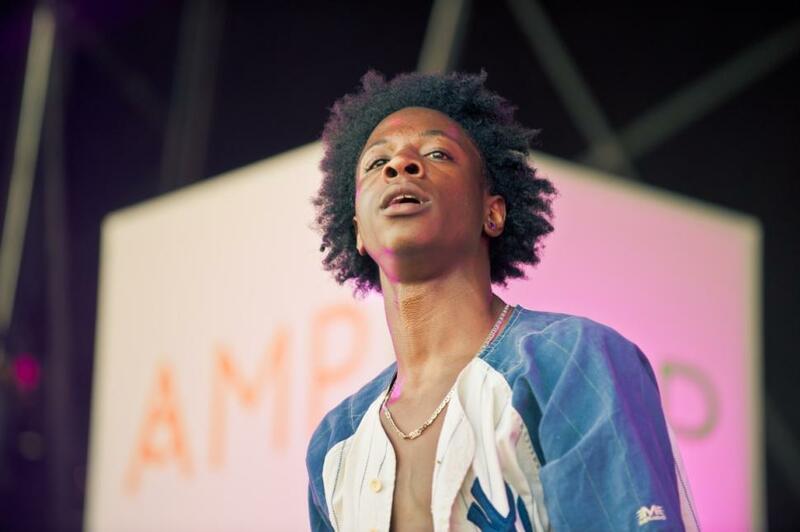 Joey Badass, real name Jo-Vaughn Virginie Scott, allegedly punched the 20-year-old guard, breaking his nose, before going on stage to perform his set. The rapper was later charged with assault causing bodily harm and spent the night in police custody, the statement added. Joey Bada$$ could be sentenced to a maximum of five years in prison if convicted. He appeared in Lismore Local Court on January 3 and was released on unconditional bail, court official Melissa Everson said. She added that Joey Bada$$ would not be required to appear when the charge is next listed in Byron Bay Local Court on March 19. He is free to fly back to the US and will be represented in court by a lawyer. Melissa Everson would not say whether Joey Badass had entered a plea at this stage. Joey Bada$$, who is the co-founder of the hip-hop collective Pro Era, is set to play four shows in Australia and New Zealand over the next week.